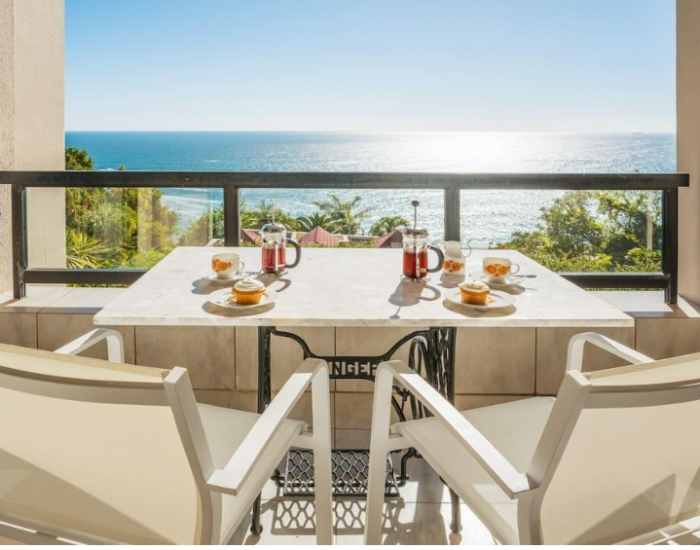 Gap-fillers or Last-minute deals... Get discounted rates on a selection of luxury holiday rentals in Cape Town and Camps Bay. 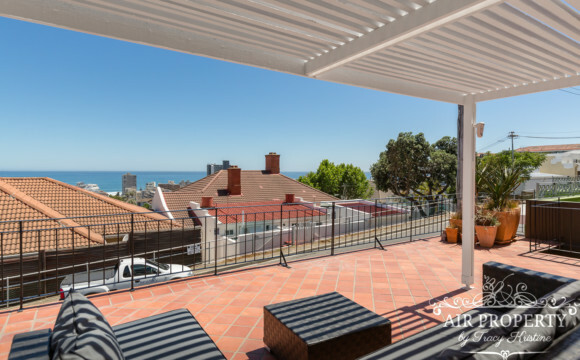 Last-minute deals and gap-fillers… we are often able to offer discounted prices on some of Cape Town’s most desired properties. Below are some current examples, but please contact us with your dates, budget and requirements so we can offer a selection of properties that meet your needs. 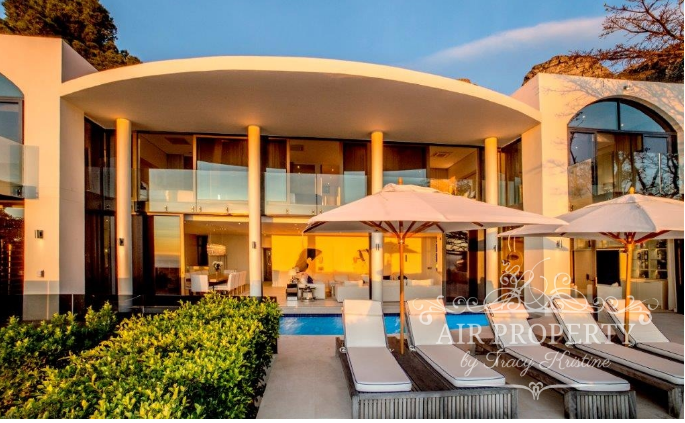 This majestic property, situated in Camps Bay, is the epitome of luxury living with expansive ocean views. Spanning two levels this villa has 5 double bedrooms, each sea-facing and uniquely decorated, with their own stylish en-suite bathrooms. 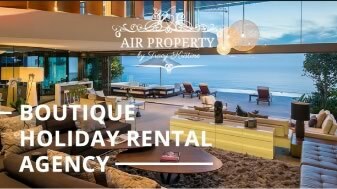 Now only R19,000 per night for the months of March and April. 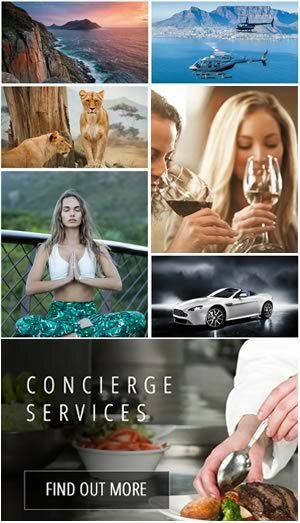 Includes servicing and a private chef. Enquire now! 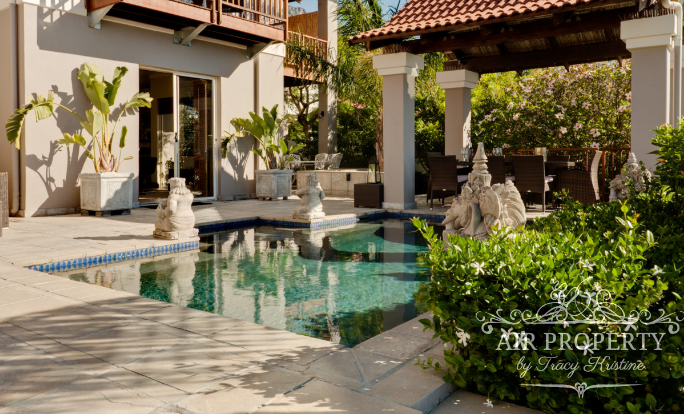 Listen to the calming sound of distant waves in your heated pool in the middle of a luxuriously exotic garden. 6 bedroom Bali Paradise is a unique experience that you should enjoy at least once in your lifetime. 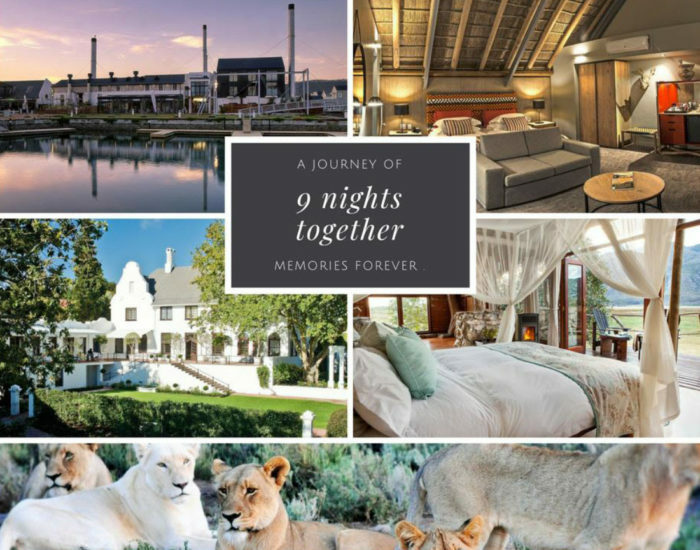 Special offer for only R9,000 per night for the month of March 2019. Unsurpassed views from below Nettleton Road in Clifton. Live the Clifton lifestyle in this lovely 4 bedroom furnished villa, available for medium to long term rent. However, short term lets will also be considered. 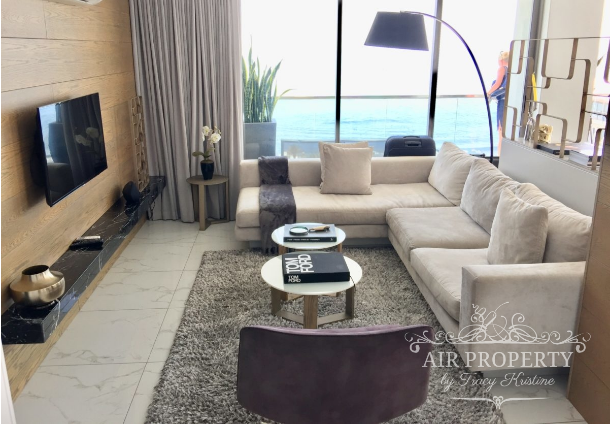 Situated in the sought after Fairmont block, this modern 2 bedroom apartment boasts gorgeous sea views and is walking distance from restaurants, shops and cafes in Seapoint. R56,000 per month. Offer valid May-September 2019, terms and conditions apply. * 9 nights self-drive basis, valid May-September 2019, limited space available. ** Mosaic: Lunch, dinner, breakfast. Activity options included: 4 x 4 beach excursion to the secluded Walker Bay beach, whale watching in season; Boat cruise on the Hermanus Lagoon for fabulous bird watching and sunsents; Quad bike excursions; Archaeological cave tour; Guided nature walks; Indoor activities at the 1982 Spookhuis library – outdoor activities weather permitting. Enquire now for further details! 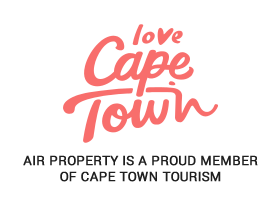 Cape Town’s most luxurious Villas are on our Instagram!